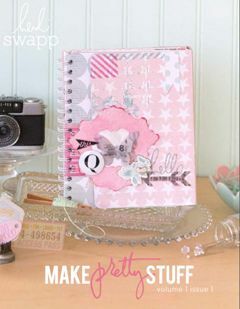 have YOU been able to get your hands on this beautiful NEW collection from Heidi Swapp at Michaels yet? i seriously could not be more in love with it. speaking of LOVE….the month of february is upon us, and i thought i would take a moment to share some layouts i had so much fun making with this brand new collection. they all celebrate the newest love in my life, my baby to be, that will soon be making it's appearance! as of today, only about 6 weeks to go, whoa. 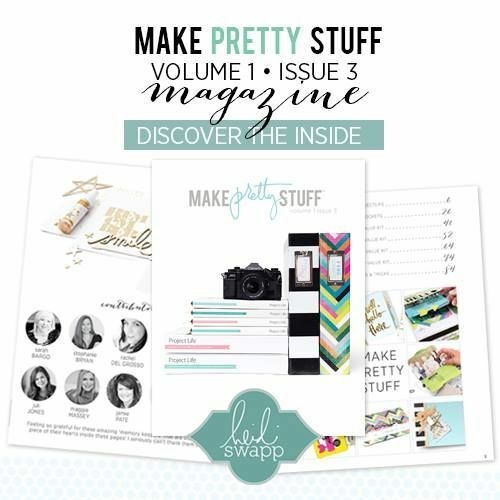 for this first layout, i used some of my favourite bits and pieces from a bunch of different heidi swap collections. you may recognize a vintage chic fotostack, some mixed company ephemera and glitter buzz words. however you will also notice the gorgeous star hello today star paper, stamping and stencilling that i incorporated onto the layout that are all new elements to heidi swap's hello today collection. i am truly obsessed with the 6 x 6 polka dot stencil! it's so adorable on any project. this next layout celebrates the entire hello today collection. all of the papers are from the 12 x 12 paper pad, the fabulous star embellishments, the circle stickers, the colour magic card that i incorporated onto the layout, again the mini stamps. YUM. i had so much fun creating this layout celebrating my baby's first official photo! i created this layout and had a lot of fun using PINK! there are so many great elements and embellishments in the hello today collection. i am LOVING using embellishments in a vertical way, and had so much fun layering and adding all sorts of different elements to the left hand side of the page. there are so many great details in this collection perfect for any occasion. one thing is for sure, there is nothing better than being able to get so many looks out of one paper pack, and hello today truly has it ALL. thanks for stopping by to enjoy my latest loves….in celebration of the month of LOVE. happy february 1st. hope you are inspired to take some time, get your hands on some hello today and make pretty stuff! oh…one more thing…speaking of pretty stuff….have you heard the BIG news? 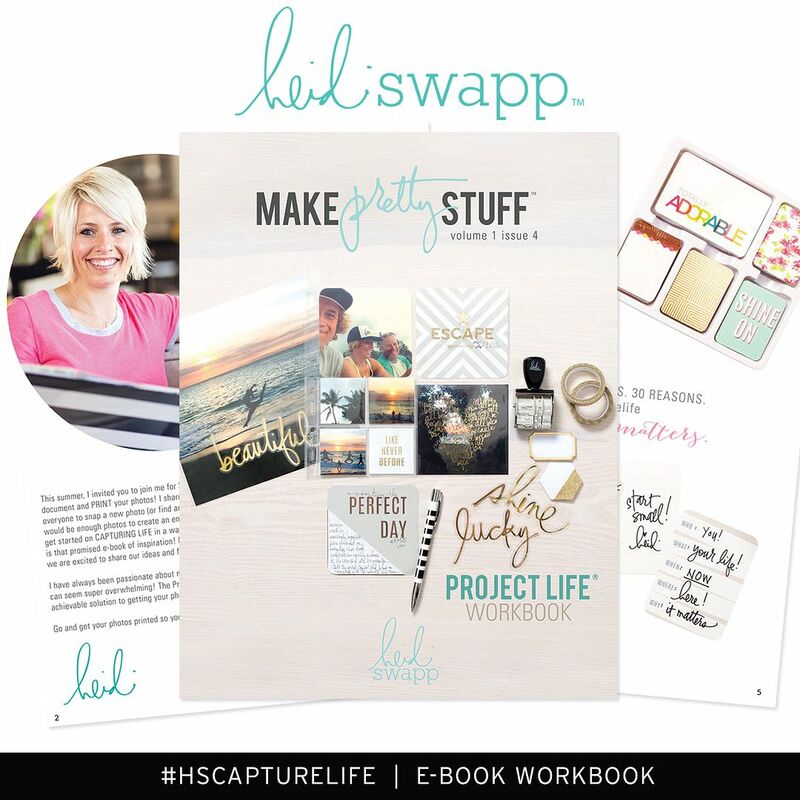 heidi swapp's first official E-BOOK has launched and it is FULL of hello today goodness! 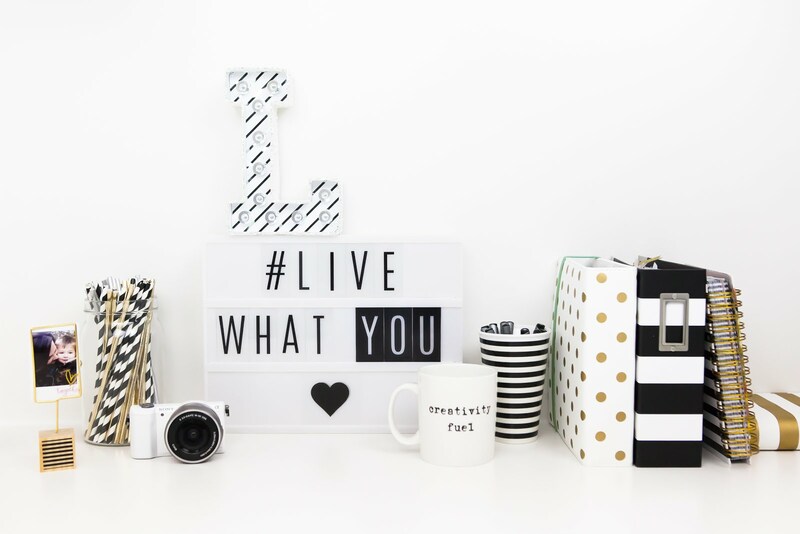 projects, inspiration, tips and tricks….it is full of everything and more that you are needing to get creatively energized. oh, and yes….it is FREE. just wait till you see it, your jaws will drop. it's absolutely beautiful and i am so grateful, blessed and honoured to be a part of it. make sure to definitely check it out. 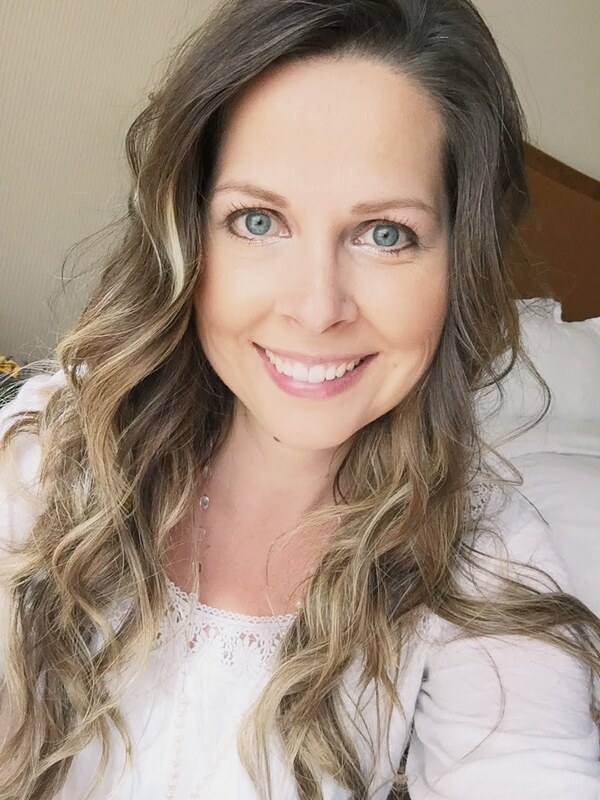 there are so many projects and ideas i want to create….so exciting!